This foaming gel is super concentrated and it will remove dirt, sweat, oil, pollution, and bacteria. It will also assist in unclogging pores without interrupting the ph balance in your skin. Use right before shaving to clean skin for a nice, smooth, soft surface. Take a dime size amount in wet hands and massage over entire face and neck. Rinse with warm water. For best results use morning and evening. Sephora or labseries .com. Also, purchase from the amazon link attached for a great price. Some men are calling this the best face wash out. You won’t know until you try it. 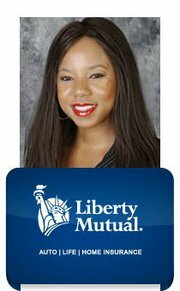 It is so important for you to take care of your skin. Just because you are a man does not mean you have to look unkempt. 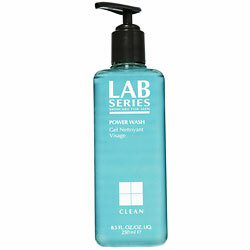 Look kempt today with Lab Series Power Wash.
We give Lab Series Power Wash a Smooch.